Russian news outlets reported yesterday that two new S-400 SAM battalions (a “regimental set”) will soon go on duty in the 210th Air Defense Missile Regiment at Dmitrov north of Moscow. They will join the first two battalions fielded at Elektrostal east of Moscow in 2007 and 2008. In early 2010, Air Forces CINC, General-Colonel Aleksandr Zelin talked about getting up to 5-6 battalions last year, but this didn’t happen. Zelin has also said 18 S-400 battalions will be in service by 2015. 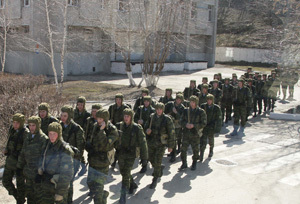 The factory handover of the two new battalions began Wednesday at Kapustin Yar. The acceptance process included various test firings yesterday with OSK VKO Commander, General-Lieutenant Valeriy Ivanov and Air Defense Missile Troops Commander, General-Major Sergey Popov in attendance. One supposes these regiments will only have two S-400 launch battalions then. Lots has swirled around the inability to get S-400s in the field. 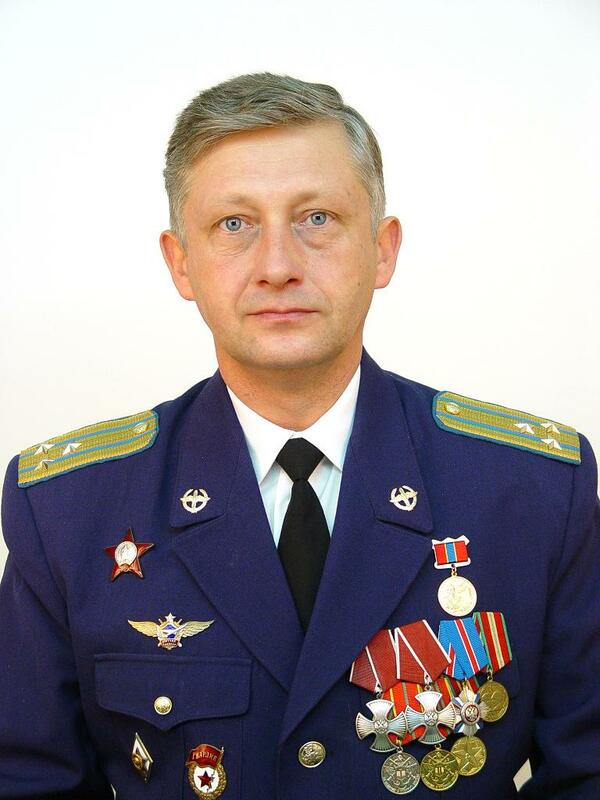 General Director Igor Ashurbeyli was dismissed from Almaz-Antey early this month. There’s been the talk of the government financing two new plants to speed the process of building the S-400. 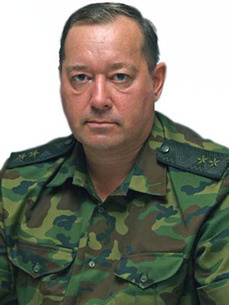 Last May, Viktor Litovkin was reporting that the VVS would receive six S-400 battalions in 2011. He also said the Defense Ministry would not order more after that. Ashurbeyli said last April the Defense Ministry was not signing contracts for S-400 production in 2012.